When it Comes to Indoor Comfort, We Know Exactly What You Need! 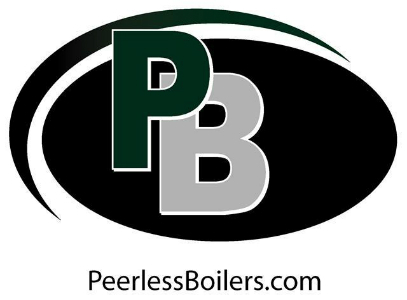 Since 2002, we have been dedicated to providing our customers with the best possible service and quality installations at a competitive price. And we've earned a reputation for doing the job right the first time. You can count on us to provide you with the right system that will fit you and your family's needs. 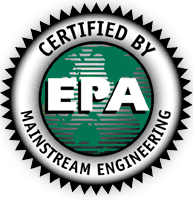 With ETP Heating & Cooling, Inc. you will experience "Peace Of Mind" knowing that your Home, your Family, and your Budget have all been protected. At ETP Heating & Cooling, Inc. it's all about your comfort. 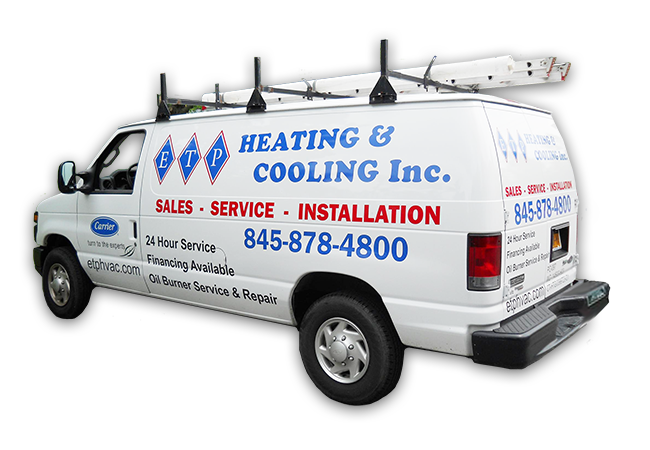 We provide service on all makes and models of heating and cooling systems. We also provide 24-hour emergency service 7 days a week. So when your heating or cooling system is not working on the coldest or hottest day of the year we will be there for you when you need us the most. Take Advantage of Our Latest Offers! Click each coupon below to print or download and save it to your device for easy access before your next service! If you choose to use us for all your Heating and Cooling needs, we expect that you too will have positive things to say about us. ETP Heating & Cooling, Inc. installed air conditioning in my 1968 home a number of years ago. They were in and out in a few days, without leaving one bit of damage or mess. They were the only company that said one unit was sufficient, others wanted to use two. My house stays comfortable all through the summer. I have recommended them to a few of my neighbors and family --All were very satisfied. 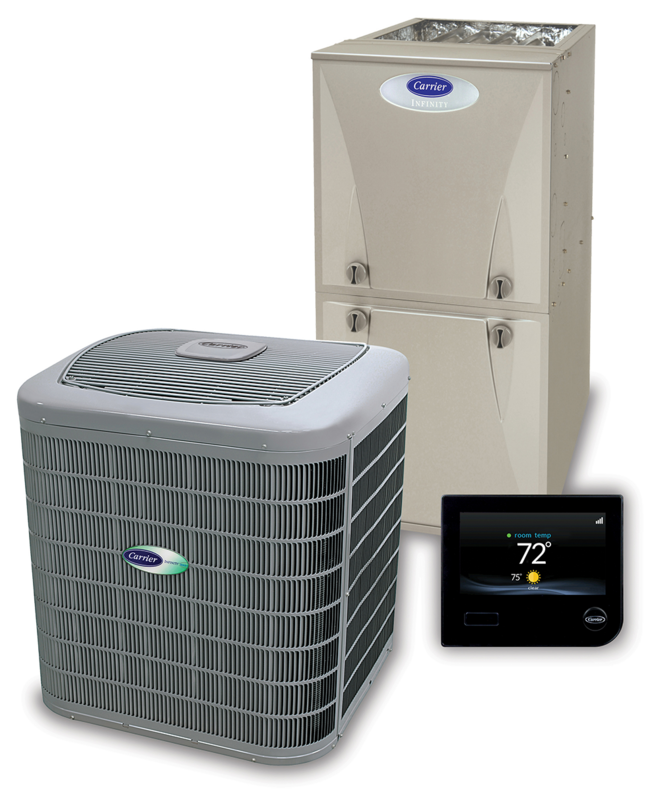 We used ETP Heating & Cooling in 2009 to completely replace our home's heating system and add a cooling system. We couldn't be happier. The owner was extremely knowledgeable in reviewing our old system and recommending a new high efficiency system to heat and cool our home in addition to keeping energy costs down. Our fuel costs in the winter are now almost one-third of our neighbors who have similar size homes. We now have a service contract with ETP and have been quite satisfied with the service as well as the friendly staff in the office. I highly recommend ETP Heating & Cooling. All of the staff/technicians were prompt, professional, and knowledgeable. ETP provided great value in advising which improvements would yield the highest level of comfort and energy efficiency for our home. Great customer service, and quick response to all my questions. 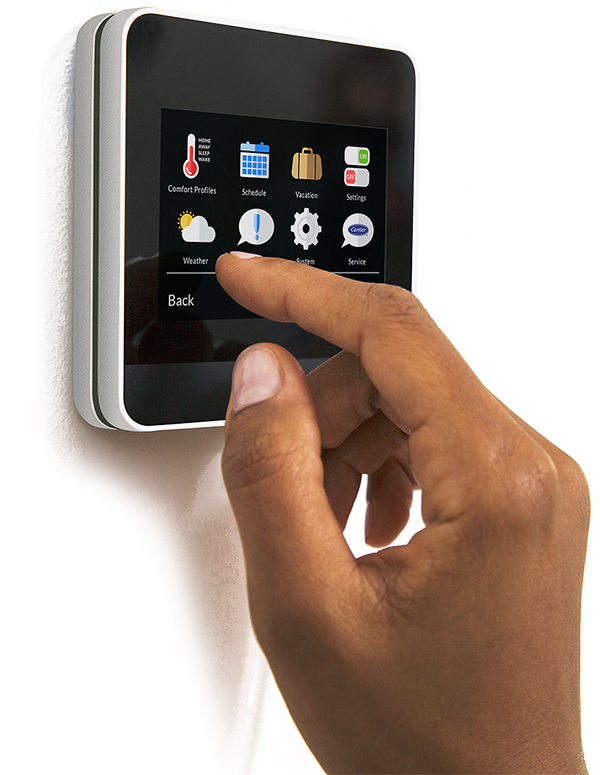 I would recommend ETP Heating & Cooling to anyone who needs a new heating system. Their courteous manor both in the installation process and the office personnel made me a warm and happy camper. ETP delivers! The owner sat with my wife and I and he explained the estimate, equipment, schedule and available rebates. The owner designed the best system for our home (no cookie cutting). The mechanics totally protected our home during the install and cleaned up every day. ETP performed outstanding work and finished on schedule. Very professional. ETP gave us our lives back! ETP came into our home for the first time this past fall. 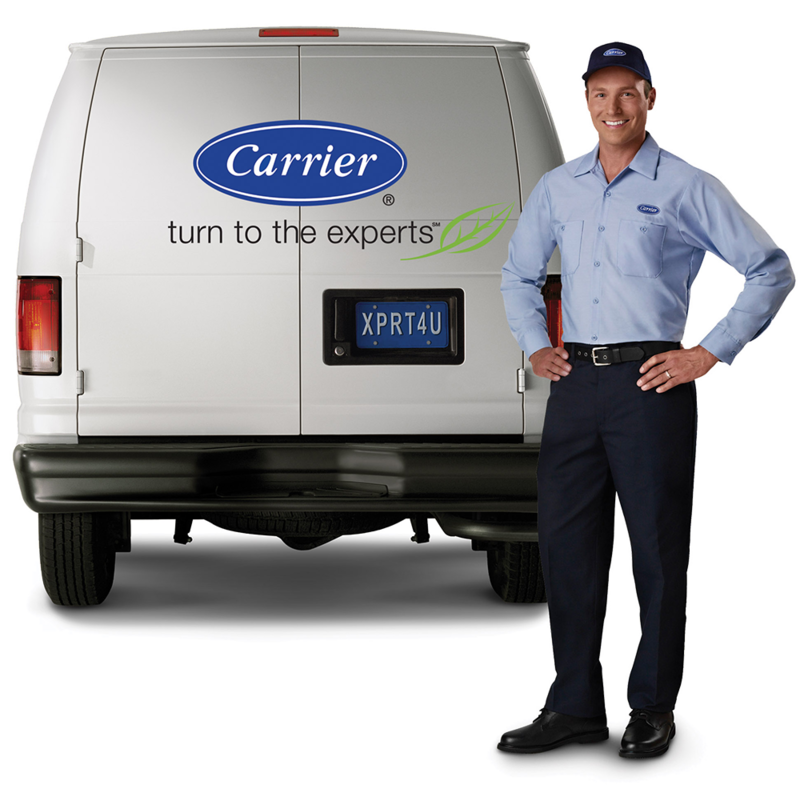 After another company had wrongly sized and wrongly installed a new Carrier Infinity heating and cooling system, we needed to find someone competent enough to see the problem without being told and know exactly how to address it. The owner of ETP, Gene Pink identified all of the problems and offered economical solutions that worked saving literally thousands of dollars. We haven't had any problems since. Thank you Gene Pink and ETP. Honors ETP Heating & Cooling, Inc. For Achieving a 5-Star Rating in Excellent Customer Service four years in a row.